This podcast mashup highlights the MASSIVE sponsorship opportunities for truck enthusiasts. 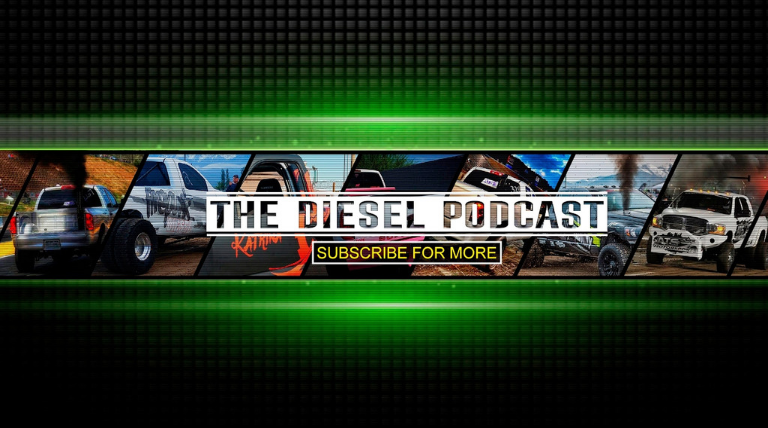 Patrick Ellis, host of The Diesel Podcast, brings diesel market expertise, great questions, and prior experience sitting in the sponsorship decision-making seat. Honestly, we cover almost every element of motorsports sponsorship in this one episode...kind of mind-blowing.